As cinephiles, we have always been inquisitive about the vastness of the cinematic universe and take pride in having explored a wide range of films outside of mainstream cinema. And this journey has had us stumbling upon numerous cinematic gems with powerful characters at the helm. ‘A Beautiful Mind’ depicts the life of John Nash, a mathematical genius who begins to develop paranoid schizophrenia. His brilliant mind helps him confront the true demons of his inner self. His troubled mind causes him to see things segregated from reality as his warped mind gets pushed to the darkest extremes. His life changes forever as he fights to deal with himself and begins to question his true identity and the kind of pain his existence brings on to the people around him. The Machinist is nonetheless is a prime example of a thriller using identity crisis as a narrative device. The protagonist’s mind is plagued by guilt and as a result he has turned into an insomniac. He hasn’t slept for a year. Insomnia has withered him to a mere skeleton. He feels completely isolated from his friends and surroundings. The movie is tense, atmospheric, intriguing, bizarre and psychological on many levels. Trevor believes he can only trust himself in trying to survive, but his own deteriorating mind must rely on mere sticky notes. Nina Sayers suffers the artistic pain of a dancer set to play the role of White Swan in a stage production of Tchaikovsky’s Swan Lake ballet. She is emotionally distraught at the thought of competing with someone better than her for the same role. Struggling to deal with the demons of her mind, her nightmares get blown out to the reality around her and she fails to distinguish between the real and the unreal. Her mind slowly begins to lose control over reality and she gets caught up in a frightening world she could never return from. A whole lot of pain, sensuality, vigour and sadness permeate the film making it a deeply personal experience. 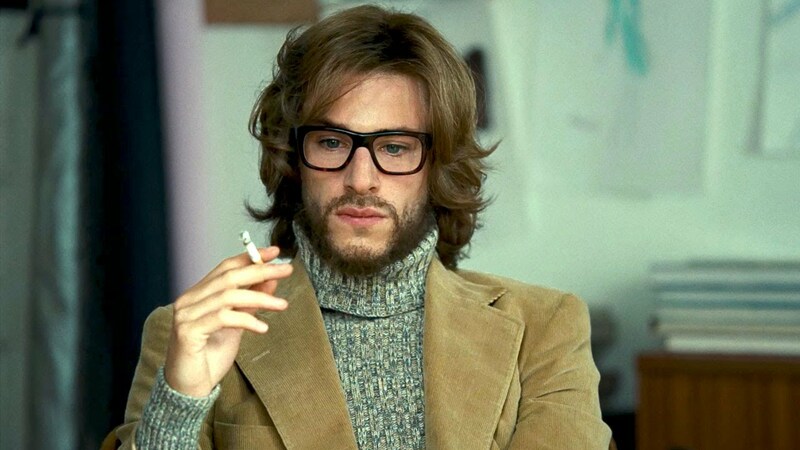 This film invites us into the world of the fabulous designer, Yves Saint Laurent. Narrated in a non-linear sequence from the point of view of Saint Laurents life-partner, we, as viewers, are asked to consider all of the forces, good and bad, that contributed to Saint Laurents life. From his identity and struggle as a gay man, his tense and complicated relationship with a mother who rejected his sexuality, the burdens of being a successful artist, to volatile romantic relationships, the world of Saint Laurent is certainly dark and hopeless at times. His inability to accept the truth puts him in a state of perpetual denial as he constructs a world of his own. 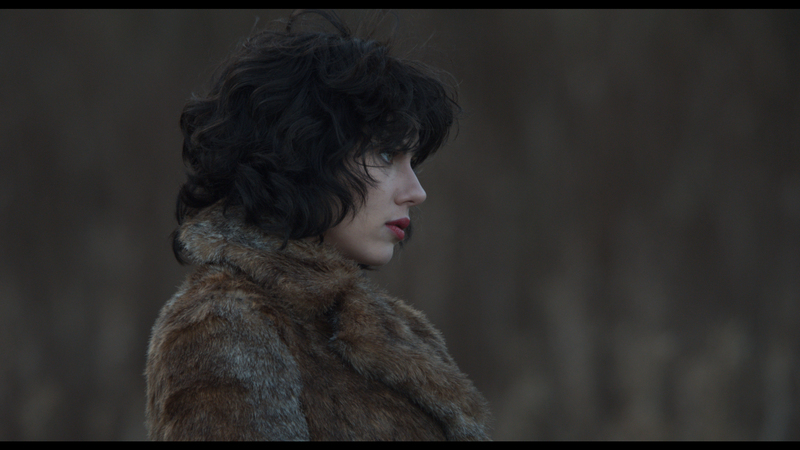 Scarlett Johansson’s character has no touch with the human world and she lacks emotions. It’s her struggle with identity and sense of belonging to this world that make way for a searing tale of self-discovery. Her constant interaction with human beings begins to question her identity and existence in this world. The movie is infused in a dreamlike, almost seductive quality as it provides a very ambiguous view of the reality surrounding the protagonist, and not letting us have a precise and concrete view of her identity. The protagonist discovers themes of self-worth; she discovers what her body means in this world; and she learns that life as she knew it will never be the same. She must create a new-self if she is to survive in this strange and lonely place. These characters often cannot connect to different experiences into one cohesive identity and thus what the viewer is subjected to are contradictory experiences, rather than a unifying consciousness. An intriguingly creepy atmosphere is hence created that perfectly balances the ambiguity of reality inside the mind of the protagonist as the concreteness of his/her identity becomes blurred and hazy. In such a world, there is a frightening indistinguishability between the real and the unreal.